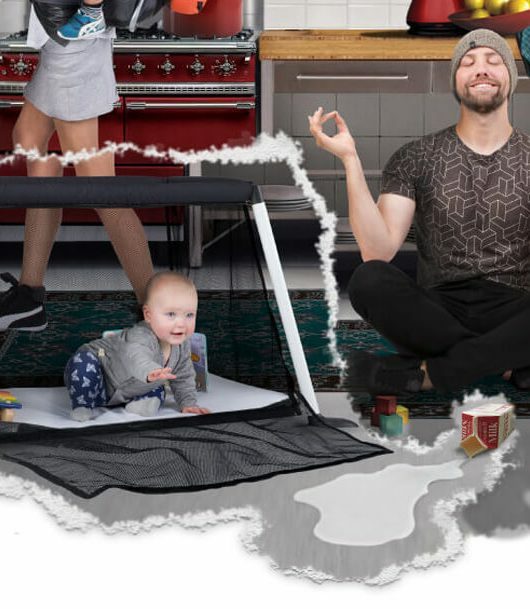 Activewear has been a popular in the fashion industry for quite a few years now and from clothing to footwear, the trend that is commonly known as Athleisure has carved a niche for itself which looks like it is here to stay! 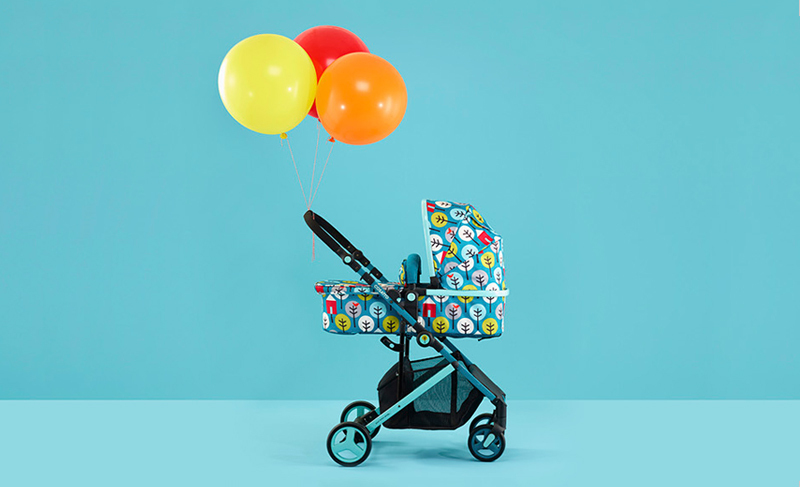 As a brand who are known for limited editions, Bugaboo really do set the bar high when it comes to new releases and this latest collection is no different. 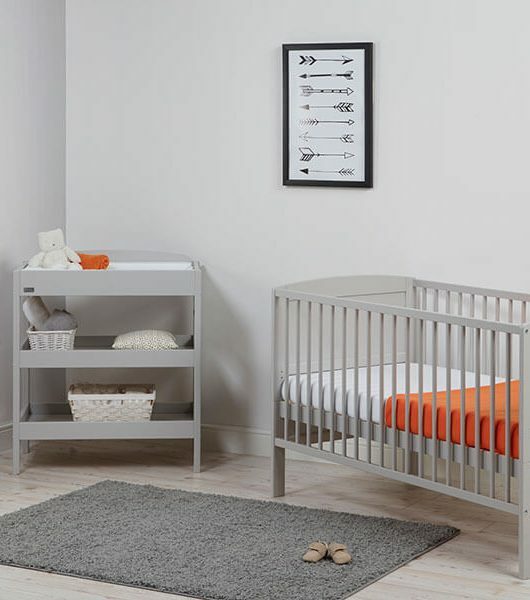 Designed with inspiration from the Athleisure trend, the newest Track collection combines practicality with simple design to offer an understated look that we absolutely love. 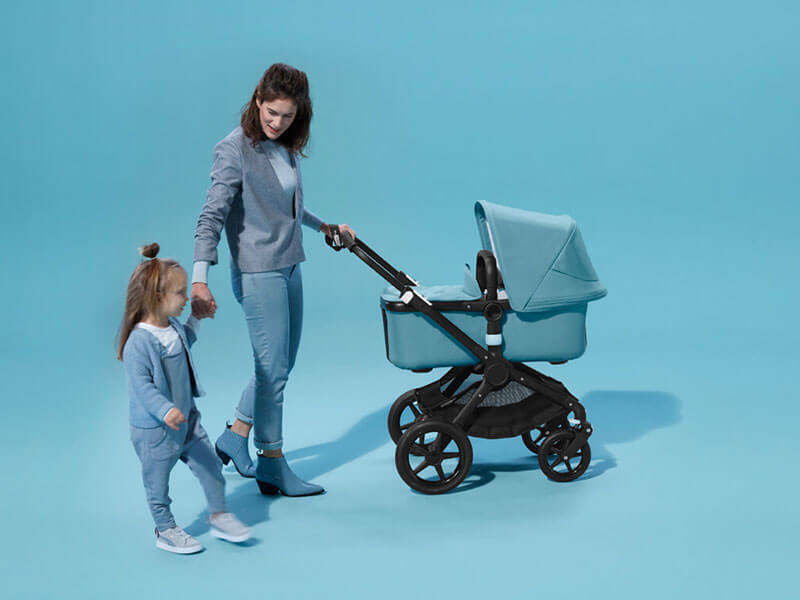 Created using block colour ways in a light petrol fabric the Bugaboo Track collection looks great for every occasion and with a choice of two chassis options in black or aluminium, you Bugaboo stroller can still be customised to suit your style too. 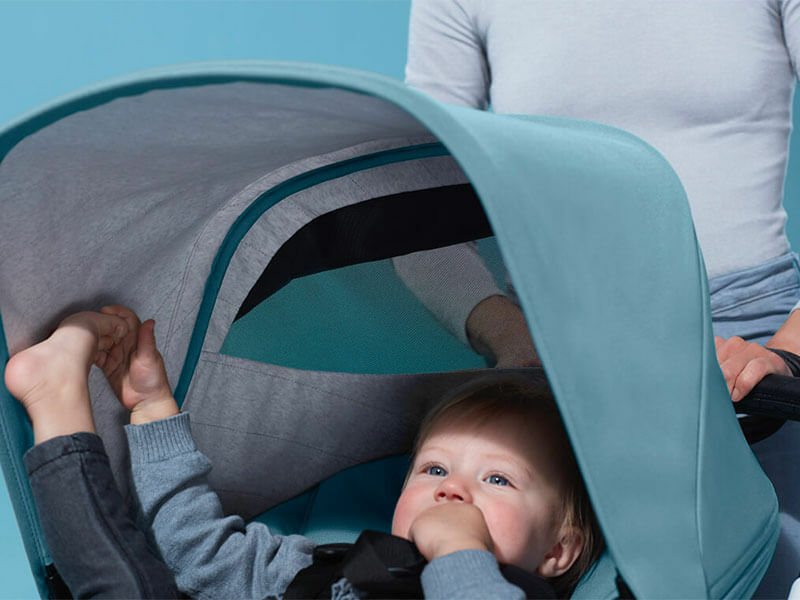 Inside of the hood, the main petrol fabric is complimented beautifully be a light grey jersey material and grey parallel stitching creates a little luxurious touch whilst keeping with the overall simplistic style. 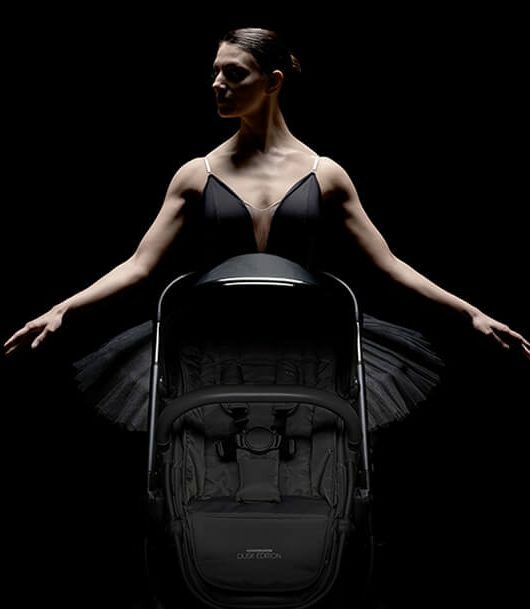 Unlike other Bugaboo pushchairs, Track comes with the addition of a peek-a-boo window so you can keep an eye on your little one on the go and the hood fabrics themselves are made from recycled PET bottles – these are materials that would have otherwise gone to waste so we love that Bugaboo are using this process throughout their whole range. 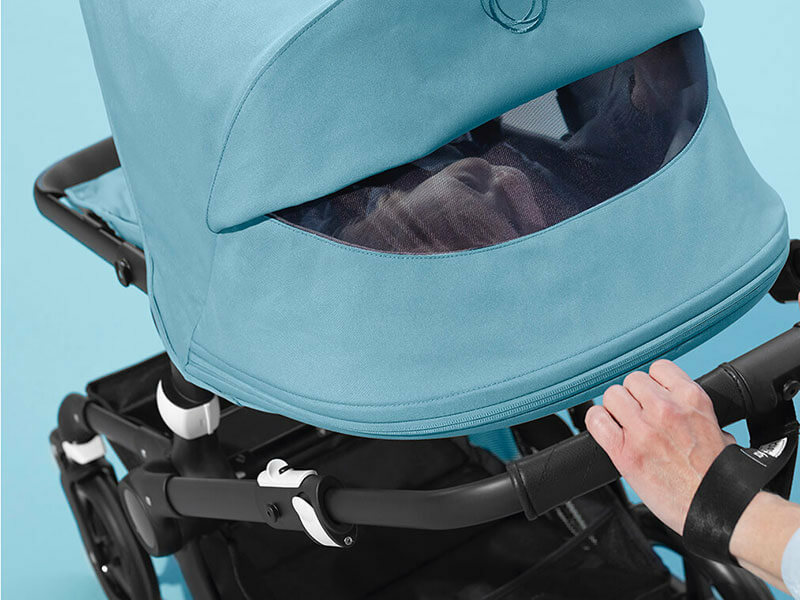 Available in Bee, Fox and Donkey pushchairs there is something for every family in the Bugaboo Track Collection and you can shop with us now both online and in store! Click here to buy.